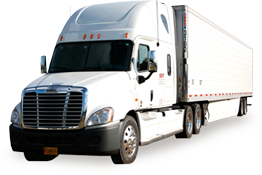 Movage understands the complexity and level of planning that business relocation brings. Our level of commitment and professionalism matched with years of experience will be the determining factor for your successful office or corporate move. We can move your business across the street, across town or across the country, all while keeping your bottom line in mind.